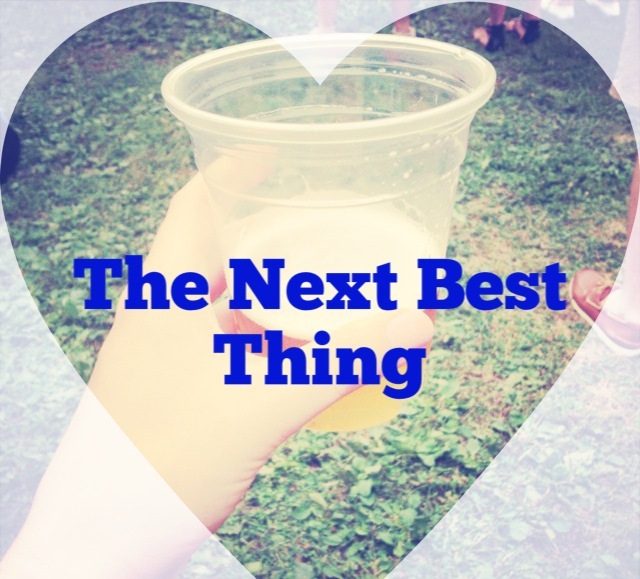 I’m definitely on a “next best thing” kick. However I have the history of becoming a couple immediately and not having the “dating” portion, so I think its important for me. I’m ready to settle down, but I want it to be with the right person. That will happen eventually, but for now I don’t want to stop looking for options because I’ve found someone that is “okay for now”. I think if you are still looking for the next big thing than you haven’t found it yet. My romantic self thinks that if he had thought he had found it, he would have turned off the app (game) himself. But that’s me being romantic. In reality, you are right. Eh, I think dating websites definitely don’t HELP the next best thing syndrome…but I also think that some people are just more inclined towards it regardless so it’s not totally the dating website’s fault! I’m inclined to agree with Joanne, players are going to play, whether it be in person or on-line. We live in a world of hyper-connectivity and the, “Next Best Thing Syndrome” is an unfortunate product. My response to all of this? Keep playing ladies. Don’t get attached if it’s not reciprocated, when it’s right you both will know and that’s when the game stops.